The password helps us to prevent the unauthorized access to our PC’s. In the new window system, WIndows 10 is the new better protection of our data. As a part of the computer users choose to upgrade to Windows 10 and purchase a brand new computer. Some times an issue can found that the login password does not work anymore after updating to the Windows 10. Some even forgot the login password. Then we can reset the password for the local account and Microsoft account and no longer worry about the Windows 10 security code lost. For local administrator and account is the best and easiest way to reset the incorrect and Reset forgotten password in Windows 10. But we do not have created the reset disk password, What we do at that time? 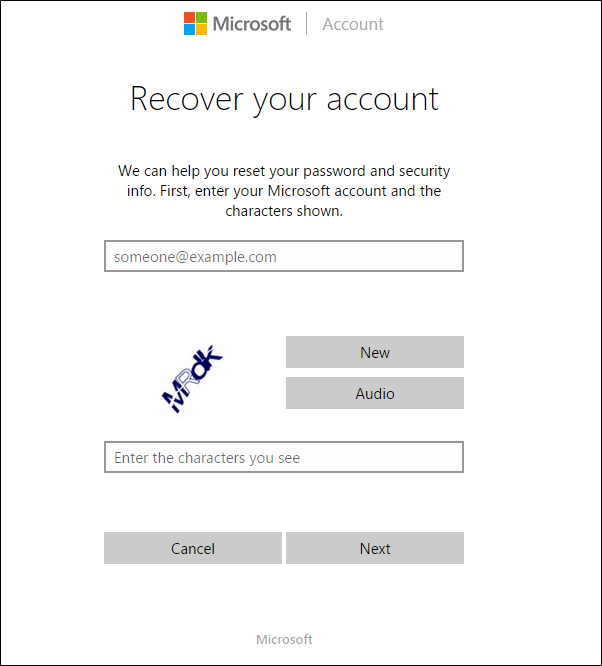 The primary solution available for to use the password reset function at Microsoft website. There you can find three choices and in the particular case. You have to follow the forgot password step. If you are ready to attempt to recover any account that is tied to the online identity. Once you complete the three steps, you will generate the recovery process and that the most companies will use to attempt to verify who you are. If you have registered an external email or mobile Reset forgotten password in Windows 10 phone with your account, you can receive the code to your account without any interaction. If none of the processes are working you need have another way to recover the problem as you have to create another new account, it will allow you to regain the access to your PC. Start the boot to your system installation into setup by changing the order in your BIOS it takes the priority with the CD. It will give a command prompt from there we are going to use replace Utility manager at the lock screen with the cmd.exe. By using some commands you need to log in with your system. In some cases, you forgot your password like, if you set the complex password that you are not to remember, you will forget that and you did not write it down somewhere. The another category of the users quickly set their password without giving a second you can definitely forget that too. If you frequently use the Windows. If you do not frequently use your Windows 10 for some reasons, you are likely to forget the password since you do not use it every day. Take another computer, go to the Microsoft login page and enter your email address and click cannot access the account. You have to do some steps you will have to prove it you are the correct person of that account based on your answers and phone numbers that you entered before. 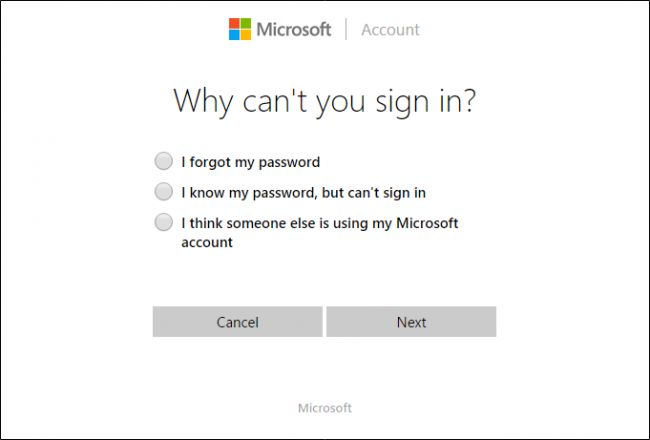 You will be asked to create a new password the account is certainly connected to your Microsoft account. This makes replacing the forgotten password easier than other. If you forgot the password you use the sign in steps in to the services and after reset it. First, you have to check your caps lock button is in on or off because the passwords may be in case sensitive. If you are typing the same password but you are getting teh incorrect password you have to realise that in your system caps lock will on. Choose the reason for you reset password click on next. Enter the Microsoft account email address. Enter the captcha you see on the screen. It will send the one time password to enter it and open your windows.